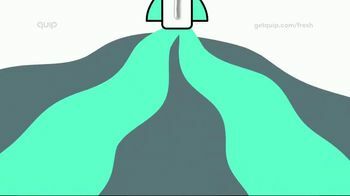 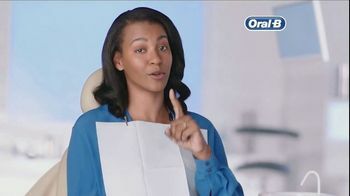 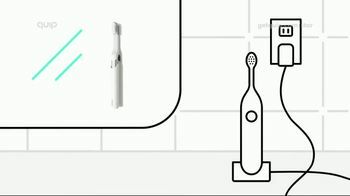 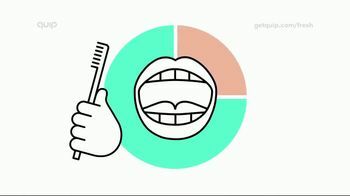 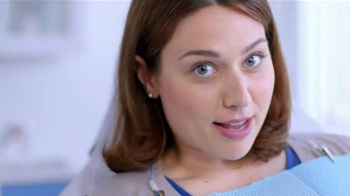 If you think you're brushing your teeth the right way, Quip says you might want to think again. 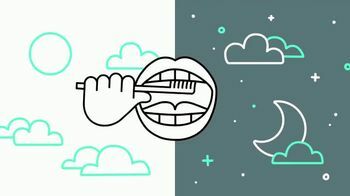 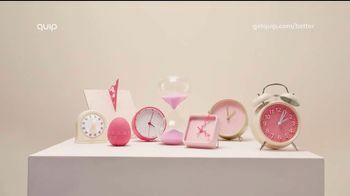 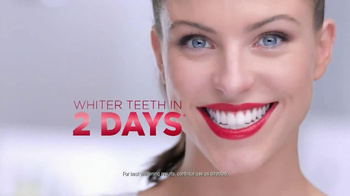 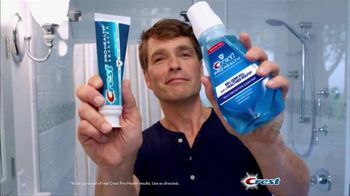 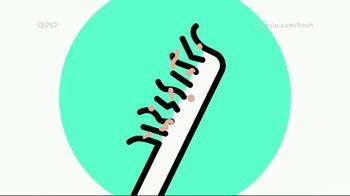 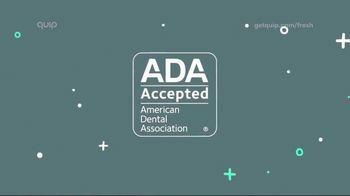 The company presents statistics that reveal 90 percent of us don't brush long enough, 50 percent don't brush twice a day and 75 percent brush with old, worn-out bristles. 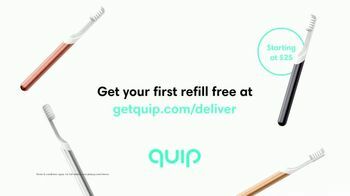 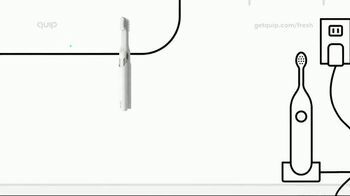 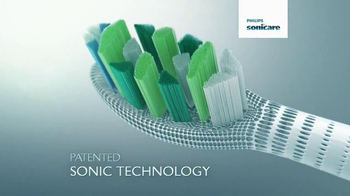 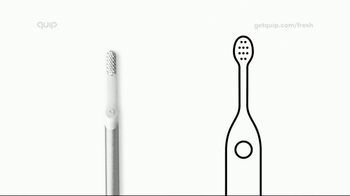 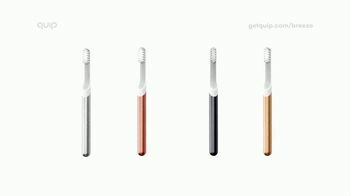 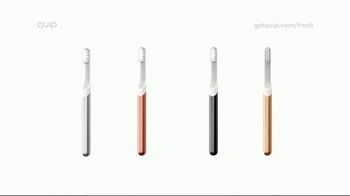 Quip designed its electric toothbrushes to fix that.